The Pacific Northwest provides many opportunities for the outdoor adventurer, from the rugged Pacific coastline to the dormant volcanoes of the Cascade Mountain range and beyond. 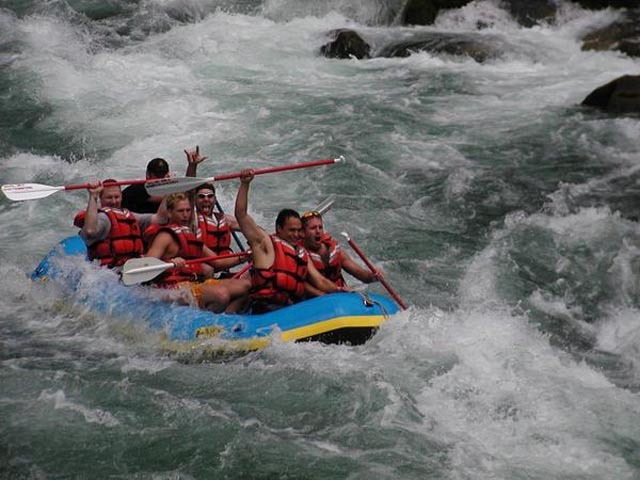 Sea to Summit Adventures has extensive experience with all these activities, both locally here in the Pacific Northwest and abroad. Sea to Summit can help organize any of these activities for our clients on a personalized and custom basis. Oregon’s coastline is just over an hour away from the Portland’s metro area. Surfing the Oregon Coast renders some of the world’s greatest scenery with jagged cliffs, coves, an abundance of wildlife, including puffins, gulls, pelicans, seals, sea lions and the occasional whales or porpoise pods. 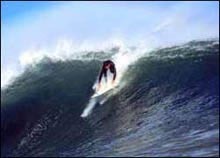 Sea to Summit’s surfing tours provide an excellent new perspective on viewing the Oregon Coast and Our guide will access locations, conditions and swells to fit your group’s ability and surfing desires. Surfing Lessons are available for beginners. Includes: round-trip from Portland, location scouting, wetsuits, board rentals, safety tips and 2-hour lesson. 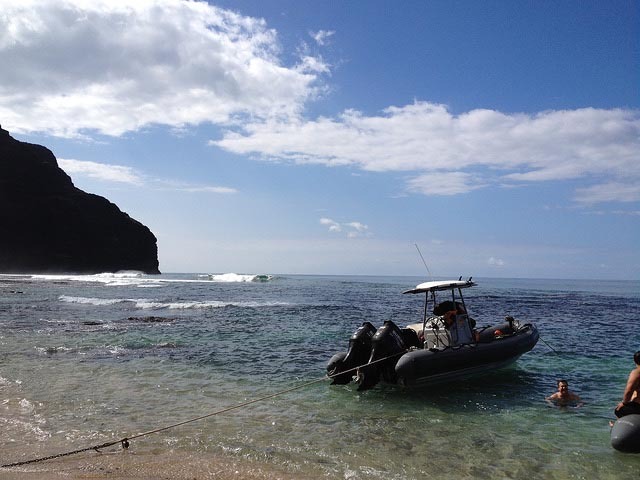 Sea to Summit’s knowledgeable owner & surfing guide has been CPR/ADV first aid certified and has over 25 years of experience surfing throughout the Hawaiian Islands, Mexico and all along the Oregon Coast. The Columbia River Gorge with its evergreen forests, waterfalls and jagged cliffs is one of the planet’s premier spots to kite board. Acting as a natural wind tunnel, depending on the season there is always wind somewhere along the Columbia River Gorge. 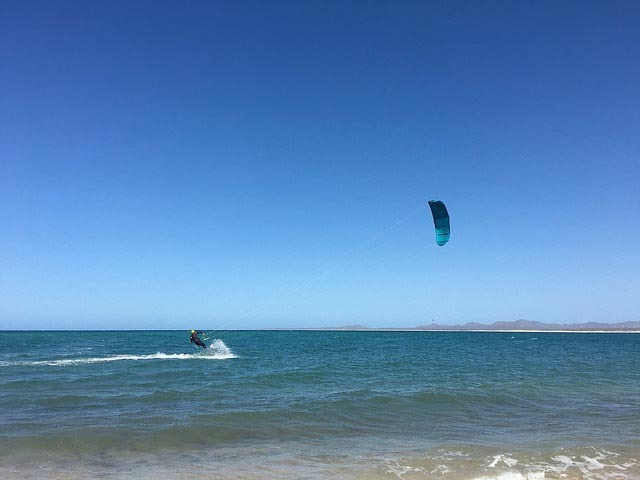 Sea to Summit Adventures creator and owner knows all the local spots and current conditions from Lyle, to The Event Site, Rooster Rock to Jones Beach and on to the Oregon Coast, not to mention experience kiting throughout Baja and the Yucatan in Mexico and the Hawaiian Islands. In recent years, the Columbia River Gorge and Hood River has also become a popular location for beginners as advances in equipment have made the sport safer and easier to learn. Therefore if you are just a beginner Sea to Summit can also help recommend a great local option to get you started with beginner lessons and equipment. The Pacific NW, British Columbia and western United States has some of the world’s best skiing and snowboarding, for both resort and backcountry touring. As a Portland, Oregon native, Sea to Summits owner was raised skiing and snowboarding in the Pacific Northwest, along with several years guiding and instructing in Colorado and Lake Tahoe. 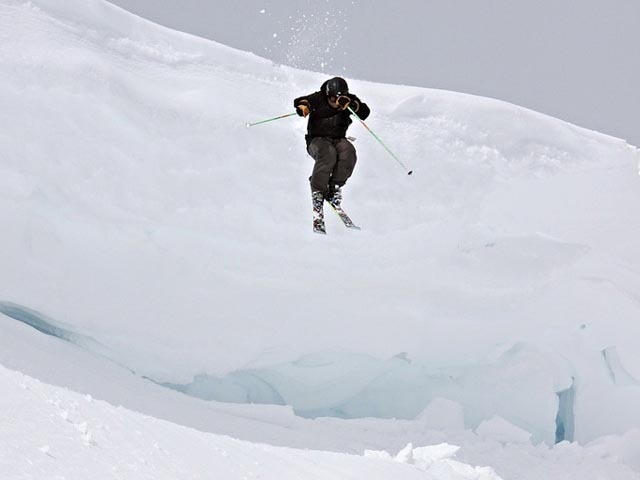 Sea to Summit’s staff knows the ins and outs of the ski and travel industry and with our connections and experience can customize ski trips complete with discount lift tickets, lodging and transportation. Therefore, If you have a group who wants to tour out west, Sea to Summit has the custom equipped 4×4 vehicles, experience and knowledge to make it happen and get you there! The Olympics, Alpine Lakes Wilderness, Mt. St. Helens, Mt. Rainier, Mt. Adams, Indian Heaven, William O Douglas and Goat Rocks Wilderness in Washington State. Columbia River Gorge, Mt. Hood, Mt. Jefferson and Crater Lake in the Oregon Cascades, along with Elk Horn and Eagle Cap Wilderness in the Wallowa Mountains. Seeking adventure? 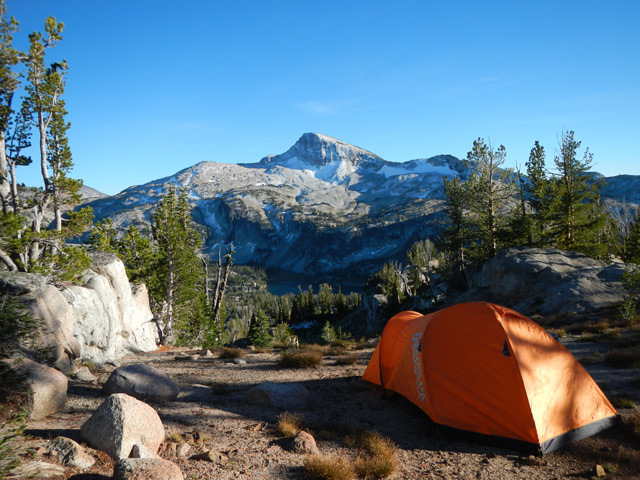 Sea to Summit Adventures has it mapped out and believes from decades of hiking, backpacking and exploration to all of these locations, that the Pacific Northwest is home to some of North Americas finest hiking and backpacking. Washington and British Columbia have some of the worlds best cold water diving. There is a large variety of sea life in the pristine waters of the Puget Sound. Although the conditions are more challenging than those of tropical destinations, divers looking for adventure will discover the exceptional array of rockfish, colorful corals, wolf eels, and octopus, as part of their diving experience. 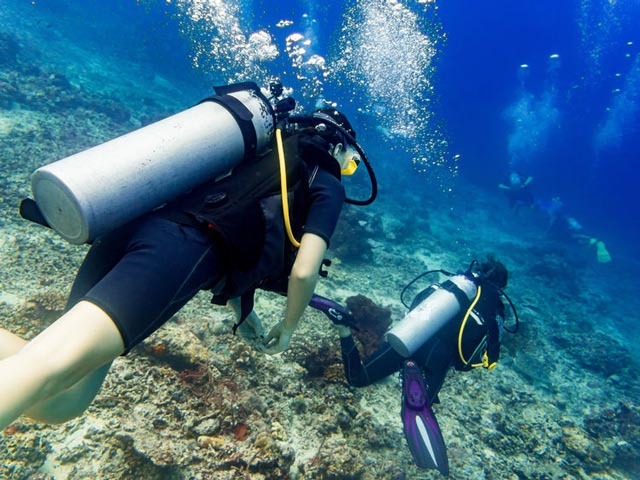 Just over an hour from Portland there are also many lakes and rivers suitable for an excellent diving experience. These crisp, clean, fresh water dives become very exciting, especially during steelhead and salmon runs. Sea to Summit’s creator & owner received NAUI Advanced Open Water cert at University of Hawaii, Maui & PADI Dive Master certification in Roatan, Honduras and has extensive diving experience in the Bay Islands of Honduras, Belize, Mexico, Hawaiian Islands, Puerto Rico and throughout the Pacific Northwest. King Chinook, Coho and Sockeye Salomon, White Sturgeon, Steelhead. Trout, Tuna, Dugeoness Crab, Razor Clams are just some of the many species to be caught fishing in Oregon and the Pacific Northwest….. Sea to Summit has several fishing guides in its network and can arrange these trips for corporate group and family outings on both the Columbia River and Northern Oregon Coast. Oregon and Southwest Washington are home to more than 150 skate parks, some that are legendary. Burnside, Newburg, Battle Ground, Lincoln City and Pier Park are just a few of the renowned parks that you can tour Sea to Summit.This is an excellent Portland tour for pro riders in town, editorial or production events or people just visiting, wanting to ride some of the worlds best skate parks! 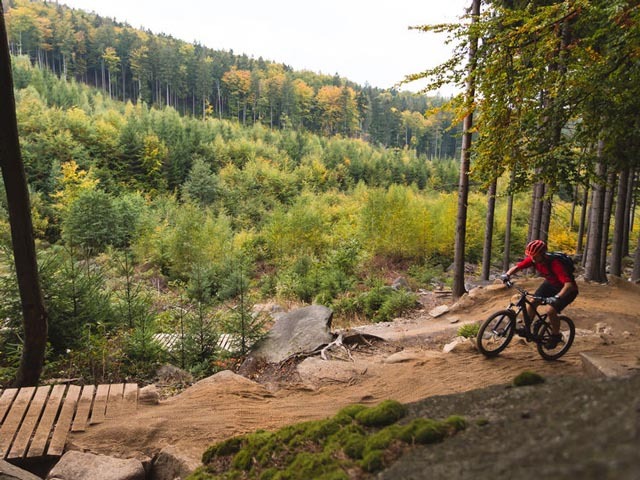 Portland is only a short drive away from some of Oregon’s finest biking trails including sandy ridge and post canyon. Sea to Summit has also chosen a handful of the most exhilarating single-track rides for intermediate and advanced riders. You’ll be awed by the magnificent views of the Cascade Mountains, as you zip around a pristine mountain lake or cruise along a cascading mountain stream. For the adrenaline junkie riders, Sea to Summit enables groups to experience the thrill of a fast paced and technical downhill shuttle run. These trails average 15+ miles, with total vertical drops of up to 5000 feet!